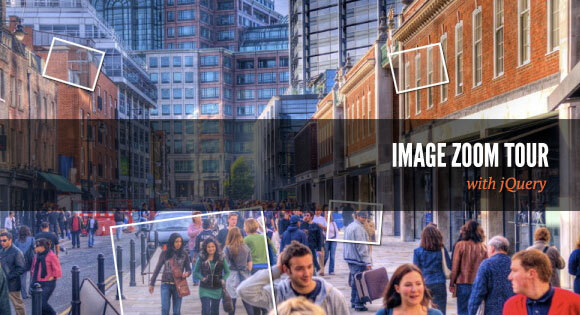 Slideshows are often used to showcase multiple images sequentially, or to feature a site’s popular content at the top of the homepage. It can be achieved with jQuery. 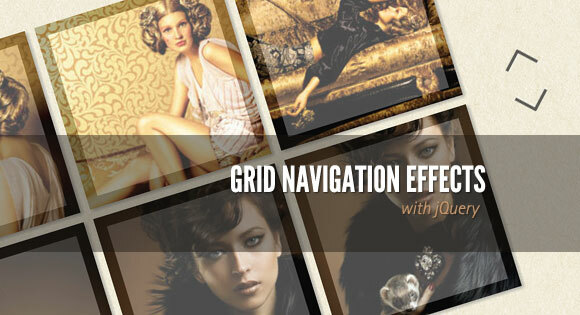 In the following round-up we have listed a set of awesome and really easy to understand jQuery plugins /Tutorials which will help you in adding Photo galleries or powered sliders, with various styles and options to choose from. 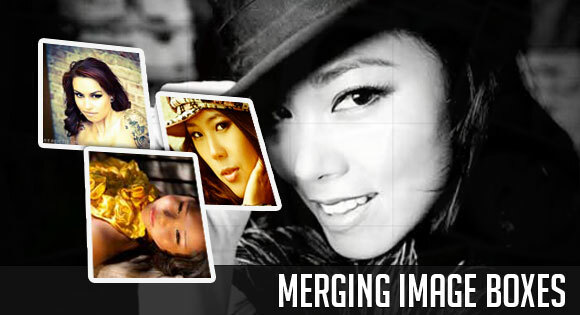 Today we will show you a nice effect for images with jQuery. 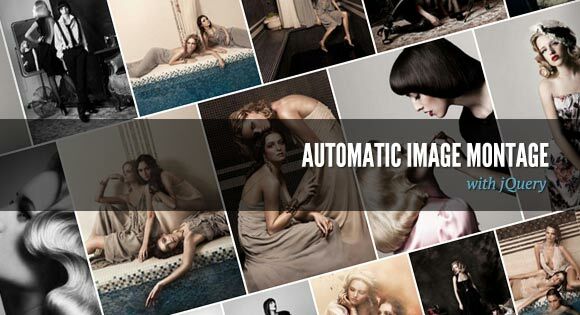 The idea is to have a set of rotated thumbnails that, once clicked, animate to form the selected image. 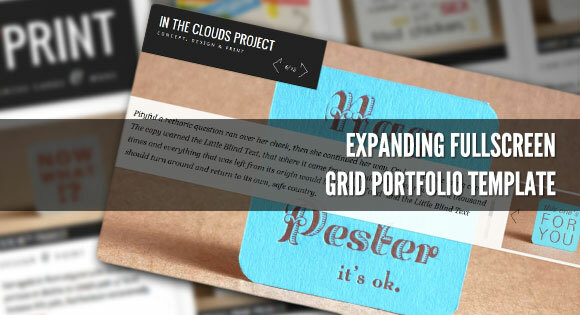 Porfolia Template is neat experimental to have a grid layout that you can create with jQuery Masonry. 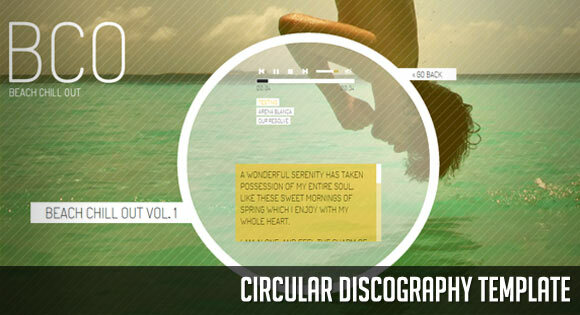 The template will show some discography or music albums in a rounded fashion, rotating the albums when clicking on next or previous. Using the Safari browser the images of this gallery will be put into 3D perspective, when scrolling or sliding. 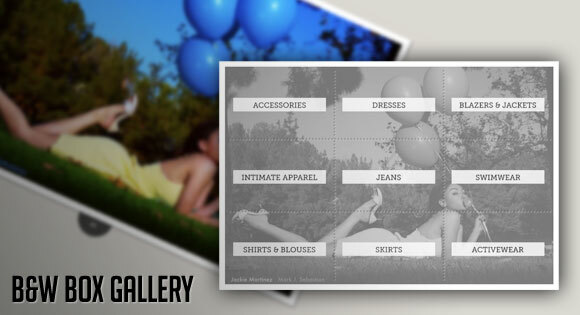 In this idea, you can learn initial grid-like view of the different categories or albums. In this tutorial we are going to create an extraordinary gallery with scrollable thumbnails that slide out from a navigation. That’s were CSS and jQuery come in play. 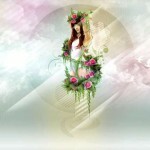 By combining the CSS3 Box Shadow and Rotate properties, this effect is relatively easy to create. When dragging a polaroid around, you’ll see the shadow. 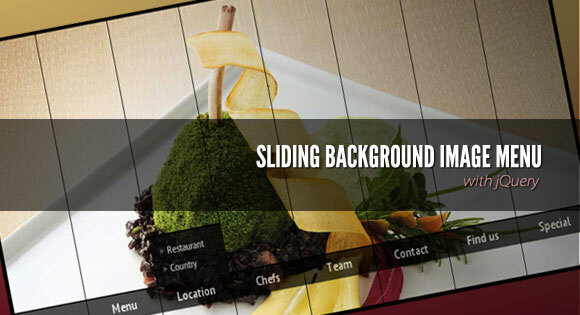 This new AnythingSlider is an attempt at bringing together the functionality of all of those previous sliders and adding new features.